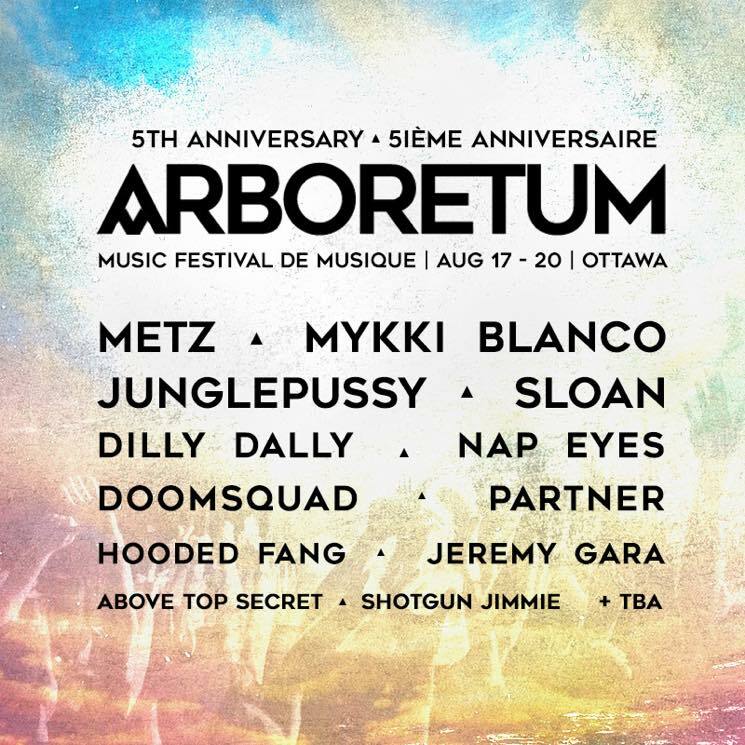 Arboretum Festival will be celebrating its fifth summer in Ottawa this year, and organizers have just unveiled details about this year's instalment. The 2016 edition of the fest will take place in the nation's capital from August 17 to 20. In addition to club shows downtown and daytime events, outdoor stages and the "festival village" will now be given an annual spot on the Ottawa City Hall grounds. The first round of performers to grace those stages has just been announced, and the roster includes METZ, Junglepussy, Mykki Blanco, Sloan (performing One Chord to Another), Dilly Dally, Nap Eyes, Doomsquad, Partner, Hooded Fang, Jeremy Gara, Above Top Secret, Shotgun Jimmie, Lido Pimienta and Kina Miniwag. Additionally, Canadian labels will be showing off their talent with daytime showcases from the likes of Hand Drawn Dracula, Buzz Records, 88 Days of Fortune and You've Changed Records. More artist and programming announcements are expected before the festival gets underway. 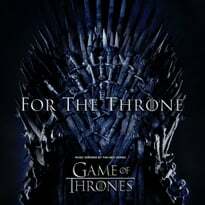 Earlybird wristbands go on sale today (March 22) for the special price of $50, while additional ticketing options will be made available in May. For full festival information, check out Arboretum's official website.